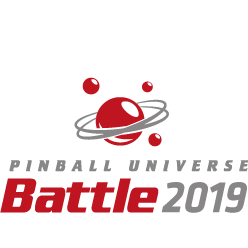 PU-Battle is an exciting tournament held at the PINBALL UNIVERSE store and showroom in Bünde, Germany. We are very proud of the top conditioned games and are sure you will greatly enjoy playing them. We have cancelled the Fun Tournaments and enlarged the Main Tournaments.